In this episode, I continue my latest conversation with Greg, discussing his recent travels to Fiji and Ethiopia! In this episode, I chat with Greg about various topics: my recent visit to Joshua Tree National Park, the latest wildfires in California, skiing, and more! In this episode, I read an article about the recent outbreak of measles. In this episode, I chat with Dan and Carlos about a number of topics, including travel, crime, and learning Spanish! In this episode, I read another short story by Colombian writer Gabriel García Márquez. In this episode, I read another short story by Colombian author Gabriel Garcia Marquez. In this episode, I read an article about the phenomenon of changing one's name for the sake of increased chances of fame! 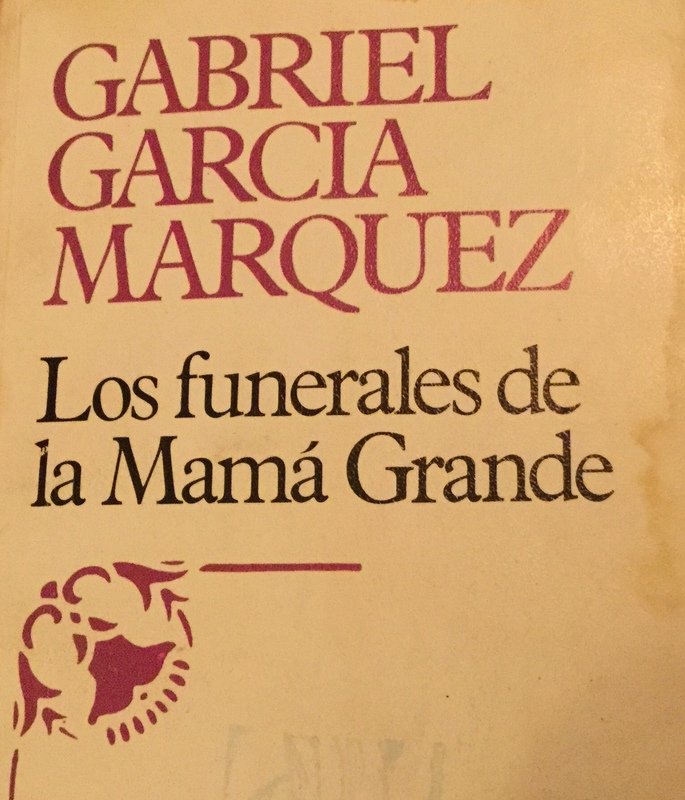 In this episode, I read this short story by Gabriel García Márquez. In this episode, Eddie tells us about his time spent living in Spain and Portugal. Copyright 2014 Jenny Thorvaldson. All rights reserved.